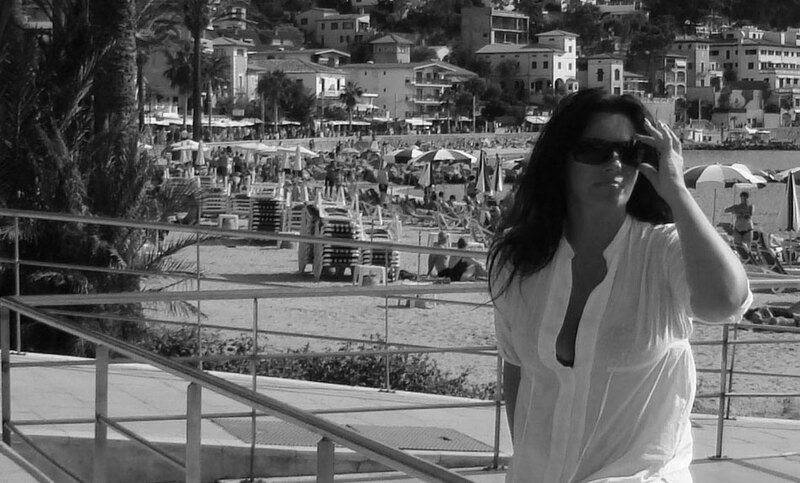 I am Anna Ulanska, and I work as a freelance Web Developer. I am passionate about my job, and my studies, the subject of my work interests me greatly, and all of my hard work pays off in a lot of satisfaction. I love travelling and exploring new places and new cultures. I love to meet people who seek their passions and destination and want to live a life they really love. Family, reading, writing, having fun with friends, listening to good music, photography, decoration of my home are some of my main drives in life. 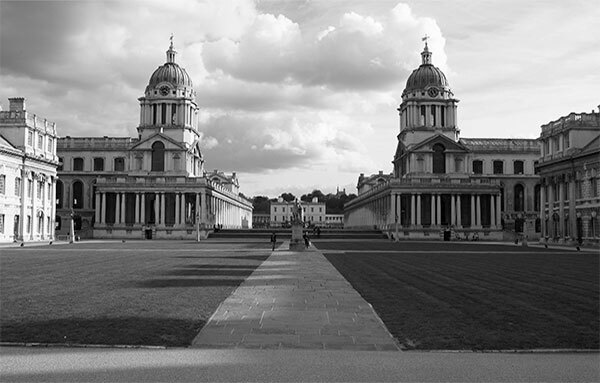 To improve my qualifications and skills, I started Master Web Design and Content Planning, at the University of Greenwich in London, which I am graduating in 2017. I completed University of Economics and Computer Science in the field Economics, majoring in Computer Science Applications in Business in 2008 and graduated Master of Economics. During my economics studies, I gathered some practice working as a Financial Analyst, but it was not something I wanted in my life. Although business subject, especially investment strategies were a great interest to me, luckily choosing my specialization opened my eyes to business in web. 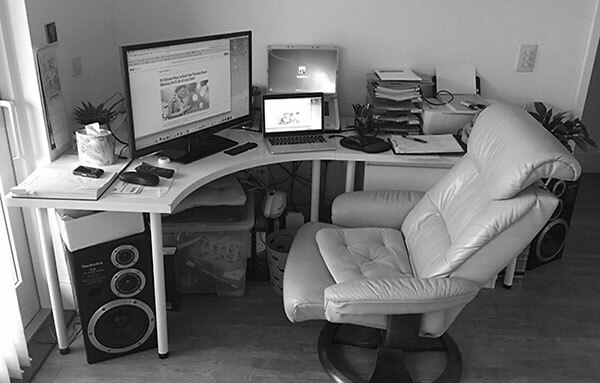 Whilst being at the University I discovered that web designing was very fascinating, highly stimulating one’s imagination, thus shortly after graduation, I opened my own business. © 2016, Anna Ulanska, All Rights Reserved.